Leather is not only a mere natural raw material but for us it is pure passion. Very special people do very special work and provide a quality product which at contemporary functionality holds all positive properties of a naturally grown raw material. 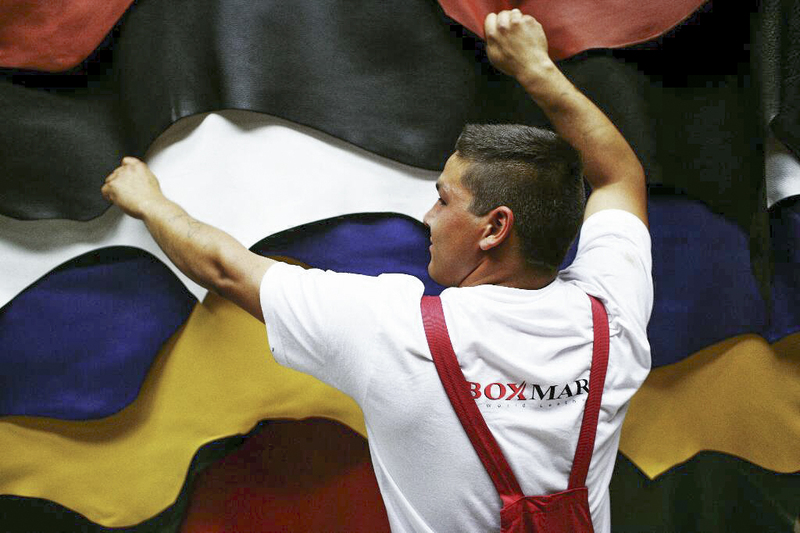 BOXMARK staff takes on the challenging leather production day in, day out. Passion is their motto. Because the very particular character owned by natural products only, fascinates time and time again. 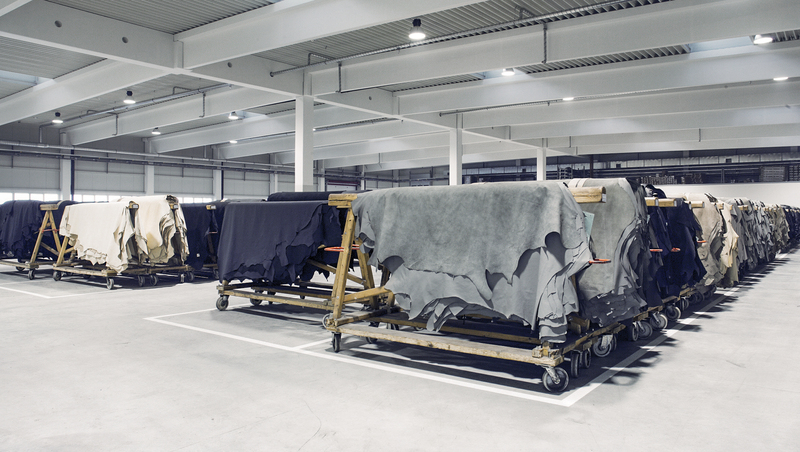 European bull hides are processed to become finest full-grain leather. 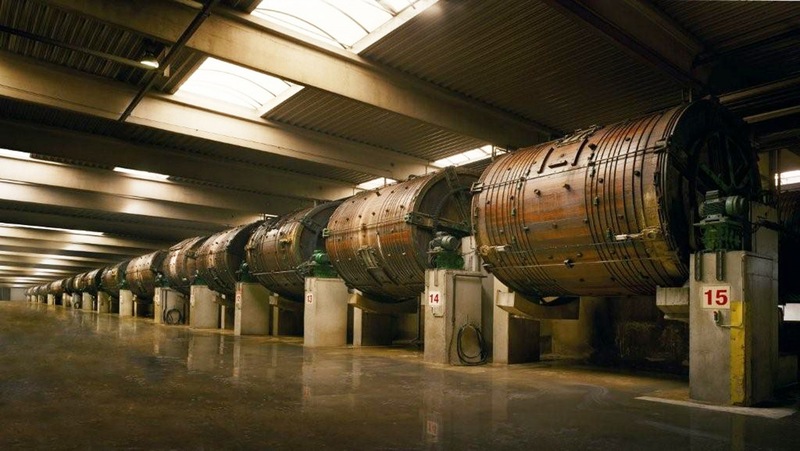 The environmentally-friendly vegetable tanning does away with the use of chromium. The through-dyed leather is dried under vacuum or on the toggling frame. The highest customer expectations are met with our customer-specific surface finish. During the entire production process staff with year-long experience checks the individual natural leather structure. 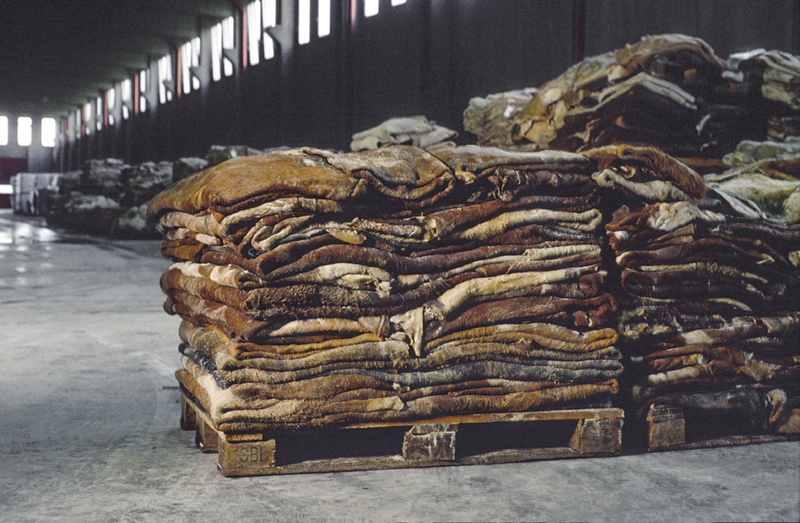 Depending on what you need, the finished leather is processed further at BOXMARK or dispatched to our customers as whole leather hides.